Former Florida Southern standout DJ Lubs enters his first season as defensive coordinator for MSU. He has coached summer lacrosse with Cam Holding since their time together in college. During his playing career, Lubs was a 4-time All-Conference and 2-time All-American Honorable Mention for the Mocs. In 2016, he made the practice squad of the Denver Outlaws before tearing his ACL and potentially ending his professional play. This is Lubs' first collegiate coaching stint. 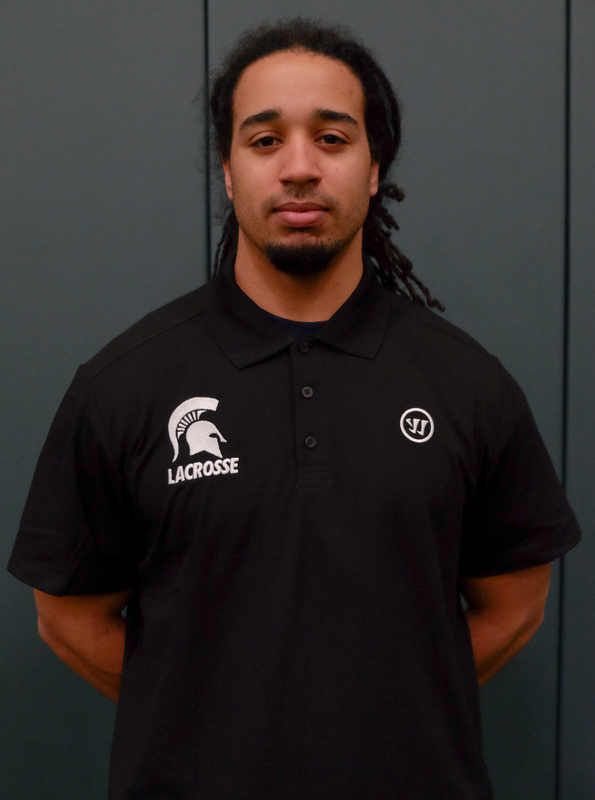 He is excited to join the tight-knit Spartan community and help players take the next step in their lacrosse and coaching careers.